Protect-a-bed started In the year 2000 Protect-A-Bed, they established a brand new product concept in the United States: MATTRESS PROTECTION! As someone who owns a mattress store I cannot stress enough how important a mattress protector is. 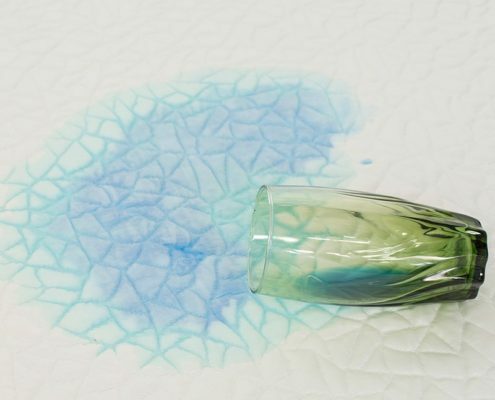 Not only for the obvious reason of keeping your mattress fresh and clean but most manufacturers will deem your warranty void if there are ANY stains on your mattress. 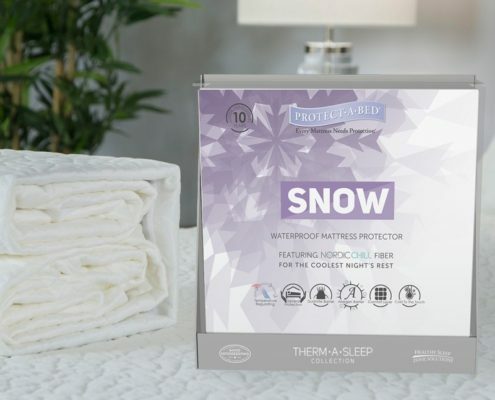 Protectabed has set out to provide a high quality mattress protector that is not only waterproof but also cooling. This mattress protector also uses quality material so your mattress will feel the same while being protected. I have sold dozens of different protectors out of my store so I have seen them all. How does the Nest Bedding Cooling Protector stack up? Read the full review below. Enjoy the best price possible with our link below. 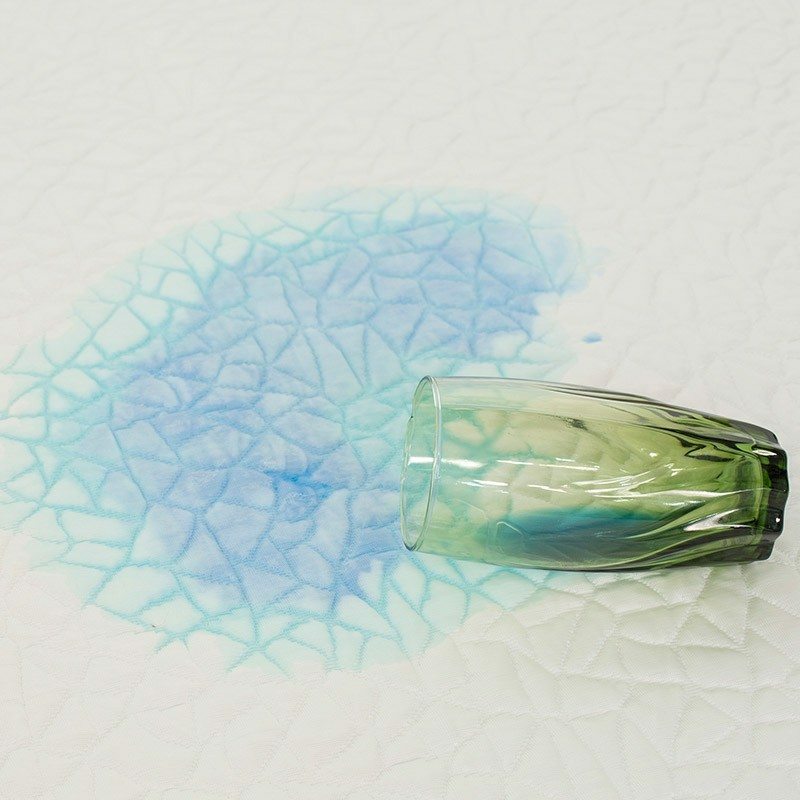 In the world of mattress protectors you will see many cheaper Terry Cloth protectors, some are effective and some are just cheap. I like that this protector uses a much more durable fabric while not taking away from the feel of the mattress. It also provides cooling and protection from spills, sweat etc. This is a high end protector that will last as well. 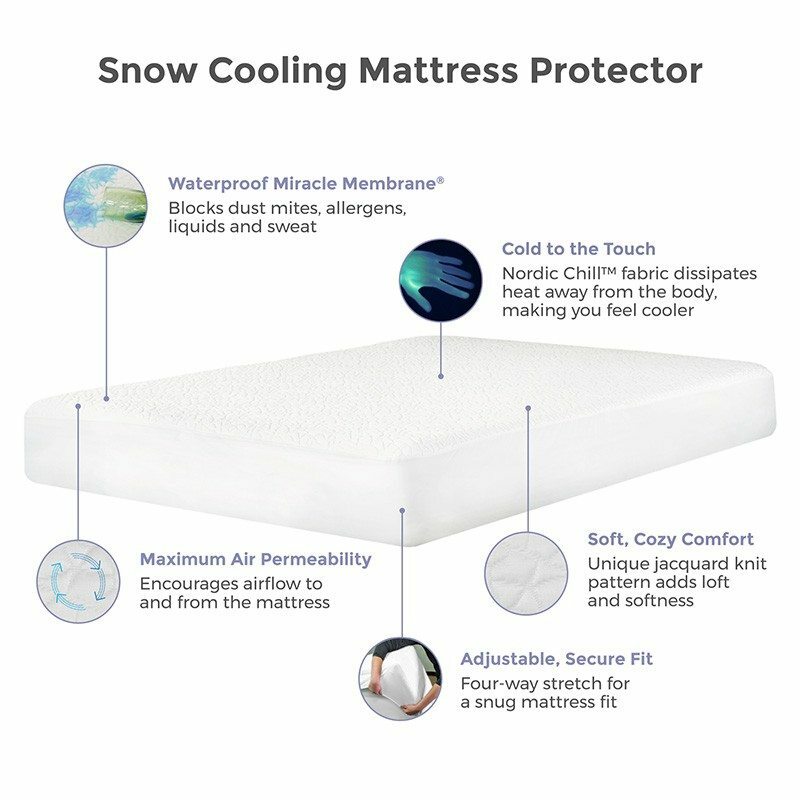 Protect-A-Bed® offers consumers a complete line of protective bedding products because every mattress needs protection!. Now selling in45 countries for more than 30 years, the company is a worldwide leader in mattress protection innovation. 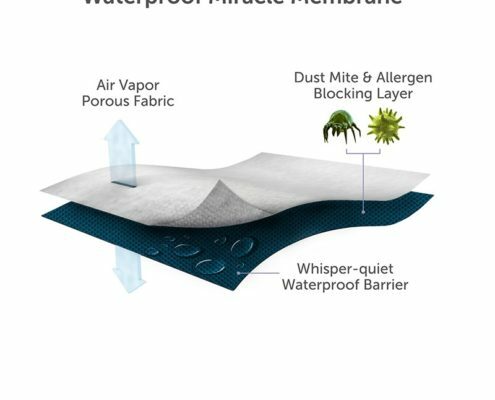 Protect-A-Bed® products help create a dry, hygienic, bed bug free and anti-allergy sleep zone while protecting the mattress warranty. 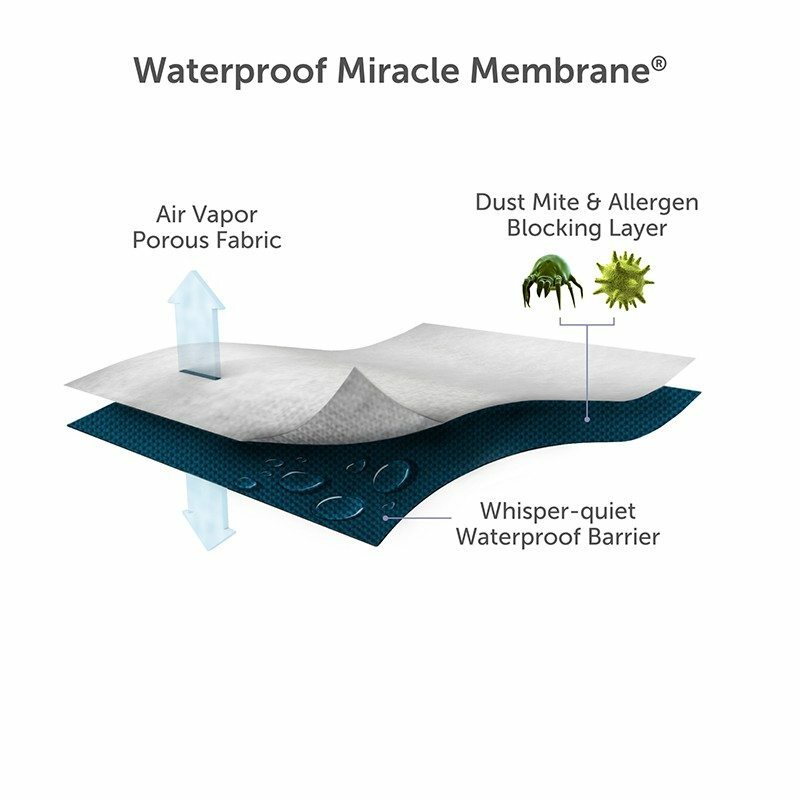 The company developed the proprietary Miracle Membrane® and patented BugLock® with SecureSeal® and three-sided zipper system. 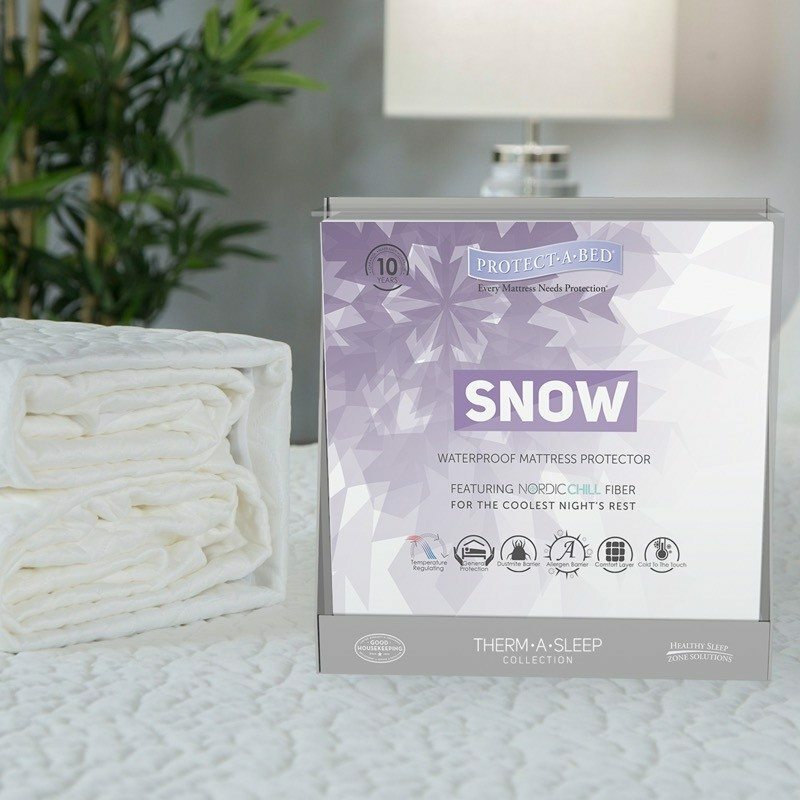 Protect-A-Bed® products are listed as Class 1 Medical Devices with the Food and Drug Administration and have received the Good Housekeeping Seal. 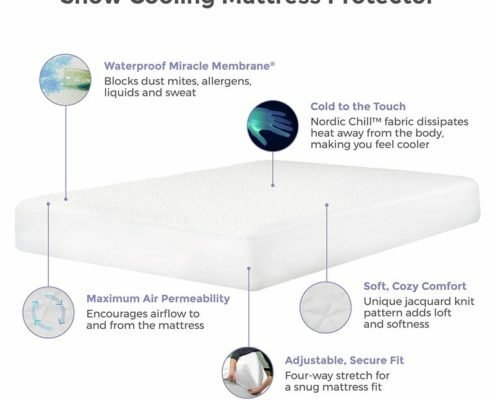 This is a great mattress protector. It’s cool to the touch and your mattress feels the same when using it. This also offers a 10 year warranty which you don’t really see very often with mattress protectors. If you’re a hot sleeper and value a good protector this is it. This is a high end protector that will last a long time.